Anna Power RSE (protected) Enter your password to view comments. 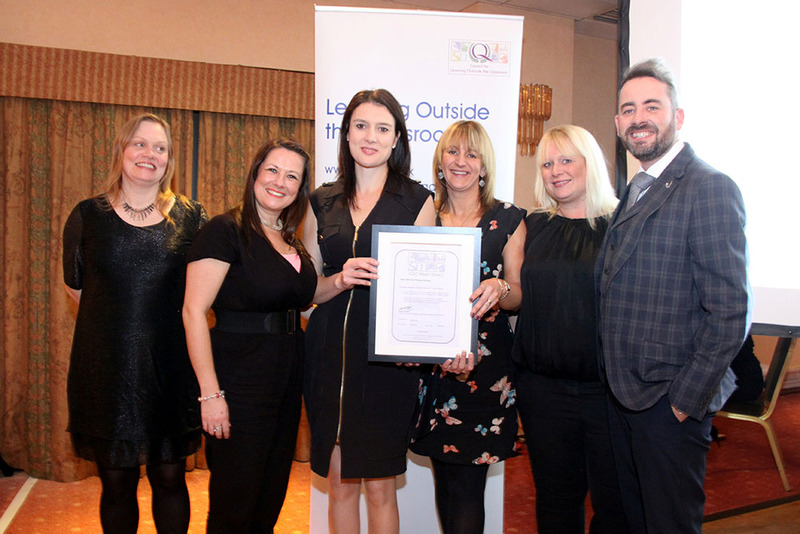 Nottingham City Schools and Council dominated the Council for Learning Outside the Classroom (LOtC) Awards Evening last night. The Award ceremony held at The Arden Hotel, adjacent to Birmingham Airport, followed a successful national conference that ran throughout the day at the Birmingham Airport Learning hub. 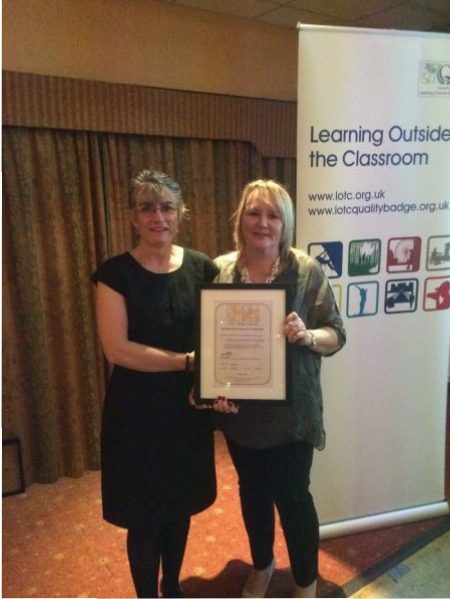 Two City schools were awarded their LOtC Mark, which is ‘the first national accreditation for schools which recognises, and supports the development of, learning outside the classroom across all subject areas’. The evening began with Blue Bell Hill Primary school collecting their Silver LOtC Mark followed by Nottingham Nursery School receiving its Gold Award, only the second Nursery school in the country to receive this top level award. This is a fantastic achievement by both schools and is testament to the exemplary provision that has been developed over the years. Martin Smith, Nottingham City Outdoor Education Advisor and Service Manager of SOLAR, received the LOtC Resource Provider Award for the work undertaken as part of the Outdoor Education Advisors’ Panel (OEAP) team who wrote the Outdoor Learning Cards and for leading the team who wrote the OEAP Environmental Cards. 10/10/2017 Find out what you can do in your library in Libraries Week! 19/09/2017 Ahoy! It’s International Talk Like A Pirate Day! 08/09/2017 Nottingham museums for FREE this Saturday with Heritage Open Day! 29/08/2017 Get biking on Victoria Embankment! 14/08/2017 Don’t be a fossil or a has-bean – design a dinosaur! 01/08/2017 Riverside Festival is back this weekend! 24/07/2017 See super Sylvia South and the Word Catcher in your local library! 02/05/2017 What’s the story with National Share-A-Story Month? 21/04/2017 Happy St George’s Day from OppNotts! 03/04/2017 Rivers running through your local library! 31/03/2017 Hop to it! Amazing Easter activities in Nottingham! 13/03/2017 Get your science on with British Science Week! 09/03/2017 Happy First Birthday, OppNotts! 02/03/2017 It’s World Book Day – but what is it? 27/02/2017 Flippin’ brilliant – it’s pancake day! 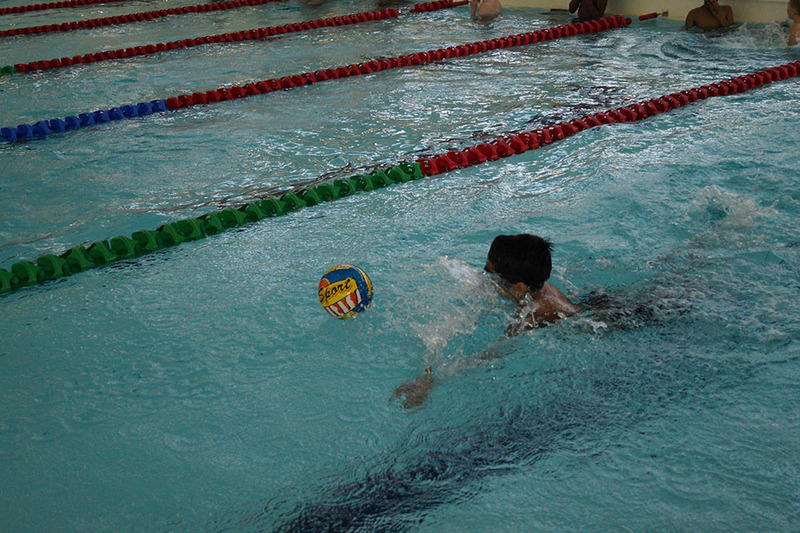 11/02/2017 Super fun activities in Nottingham this half-term! 10/02/2017 Tonight’s the LIGHT Night! 27/01/2017 Happy Chinese New Year – but what is it? 20/12/2016 Ho Ho Ho! It’s OppNotts’ first Christmas! 24/11/2016 Nottingham Music Service launches its first ever charity song! 22/11/2016 Are you being careful on the roads this Road Safety Week? 20/11/2016 Celebrate – it’s Universal Children’s Day! 18/11/2016 Oak Field School and Sports College Smash Healthy Schools Award! 15/11/2016 Are you confronting bullying this Anti-Bullying Week?